6 mile loop around historic old WWII airbase. Course is flat and part paved, part dirt road and part trail. Very scenic. 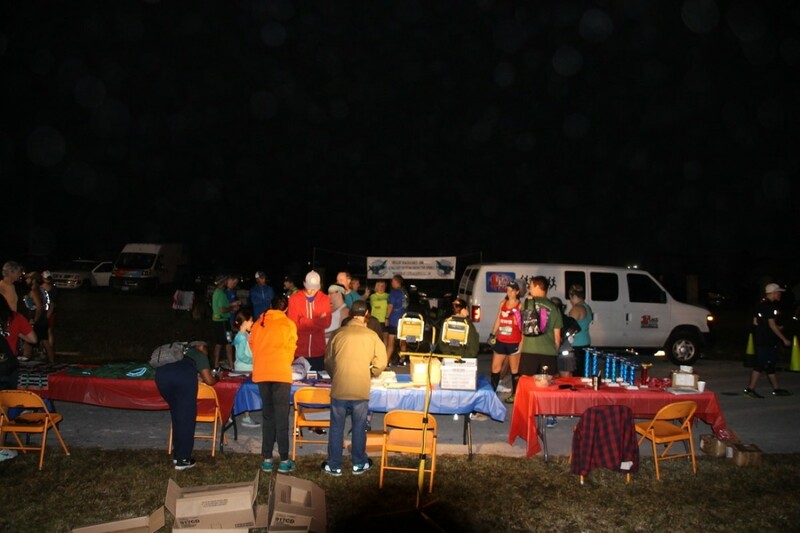 Race is fundraiser for the Military Museum of N. Fla.